This group is all supercars. The latest installment in the Forza racing game series, Forza Motorsport 7, will feature more cars than any of the past titles, at over 700 cars. 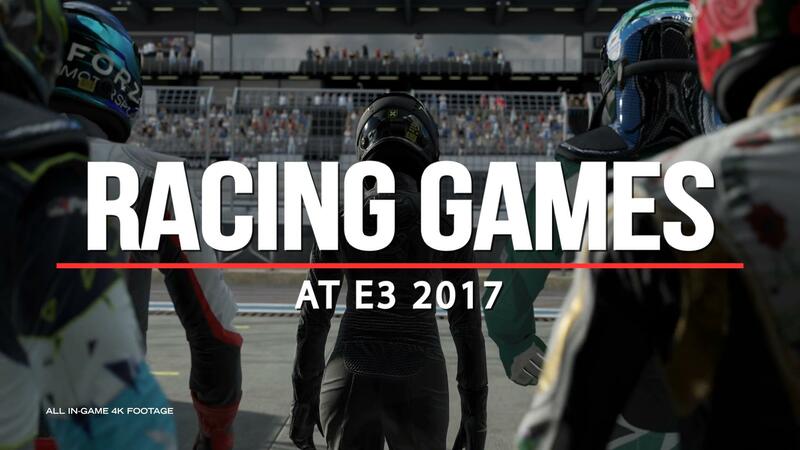 In the lead-up to the game's release, Turn10 Studios and Microsoft will be revealing portions of the massive car list. The first chunk is a whopping 167 cars, and it features supercars, track machines, and racecars. The most numerous automaker on the list is Ferrari, with 46 cars. It includes everything from a 1948 Ferrari 166MM Barchetta to the Ferrari LaFerrari. It's followed by Porsche, with 29 models including both the 918 Spyder and the 700-horsepower 911 GT2 that made its debut at the Xbox E3 conference. Aston Martin and Lamborghini each have strong showings, too, with 14 and 18 cars respectively. There are a wealth of racecars from McLaren as well, including Ayrton Senna's 1988 F1 car. Aside from major supercar builders, there are many smaller marques including Koenigsegg, Lykan, Pagani, Noble, Donkervoort, and more. Check out the full list below.